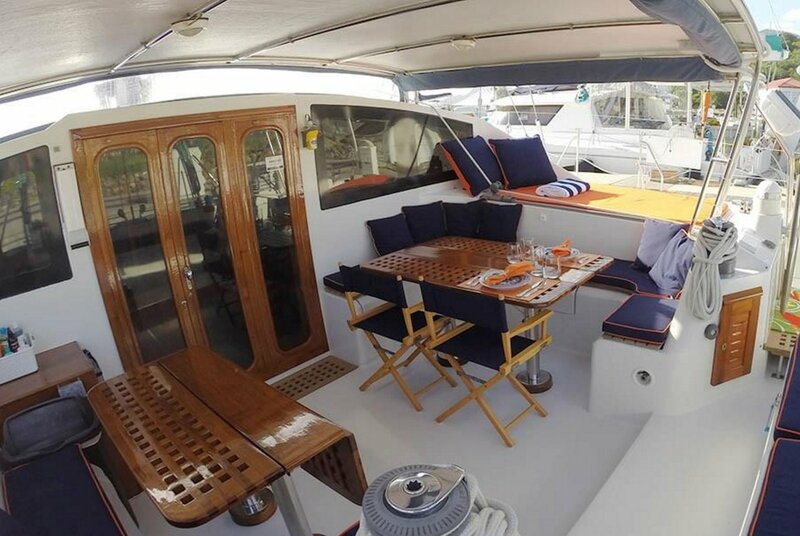 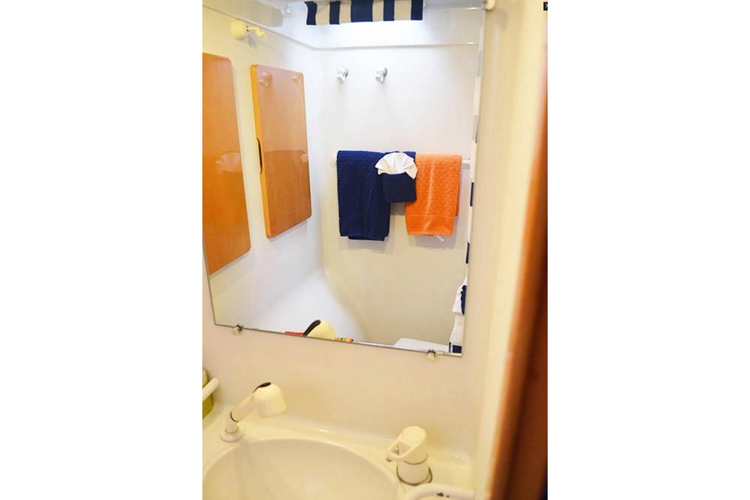 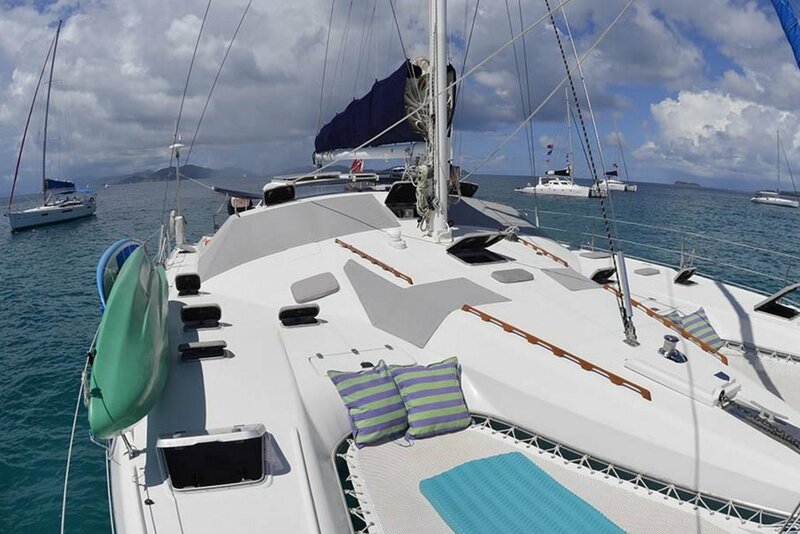 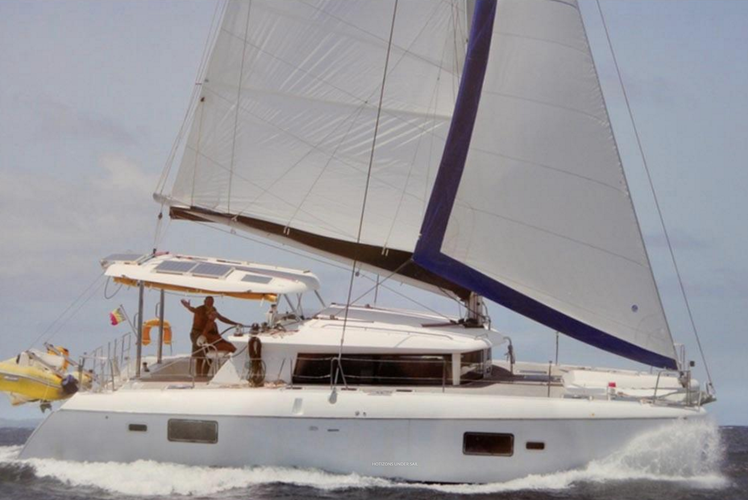 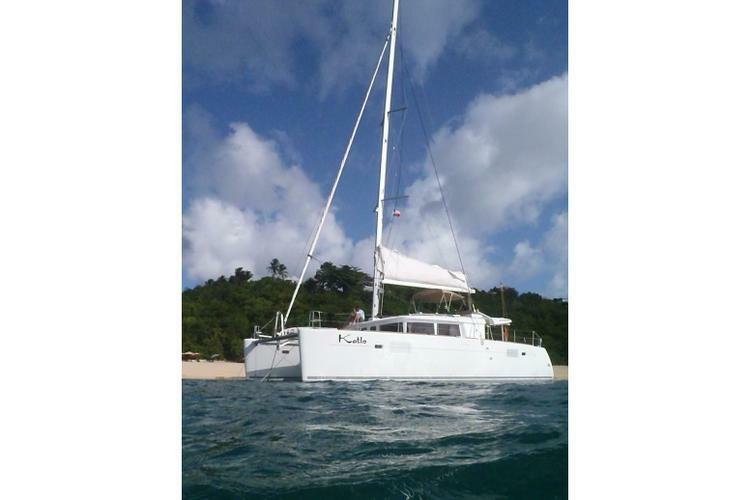 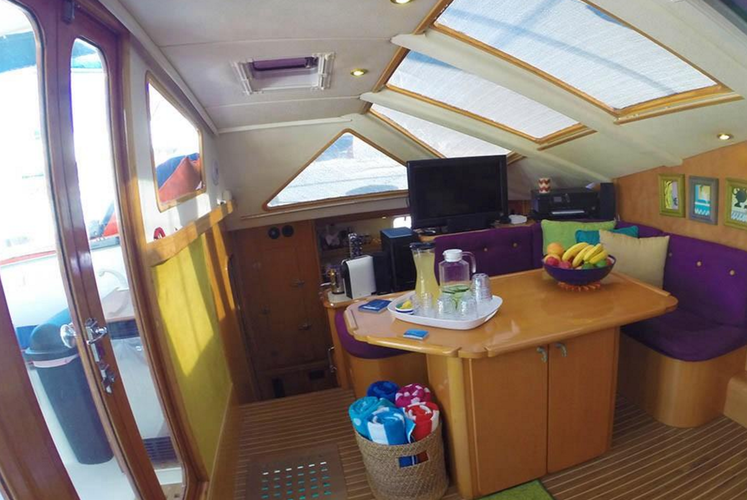 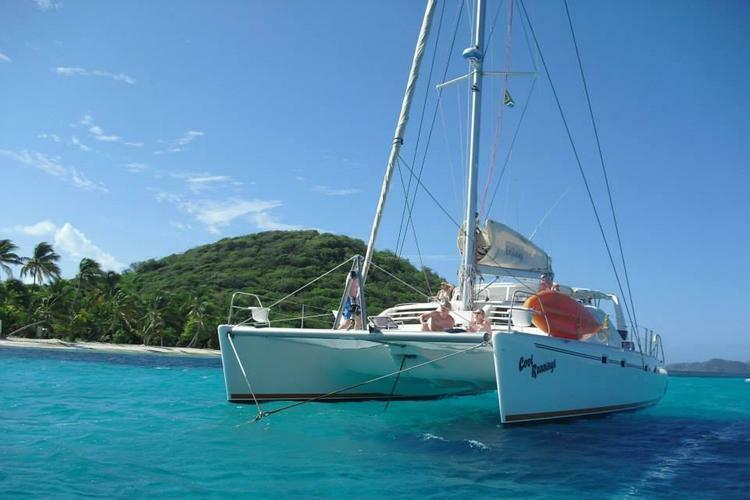 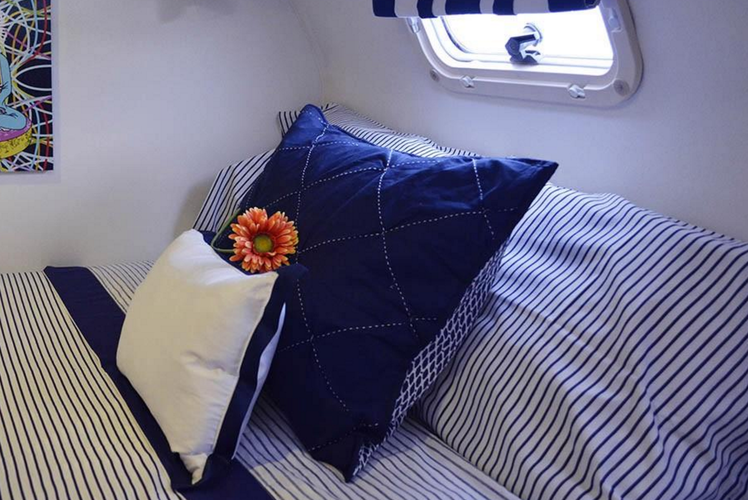 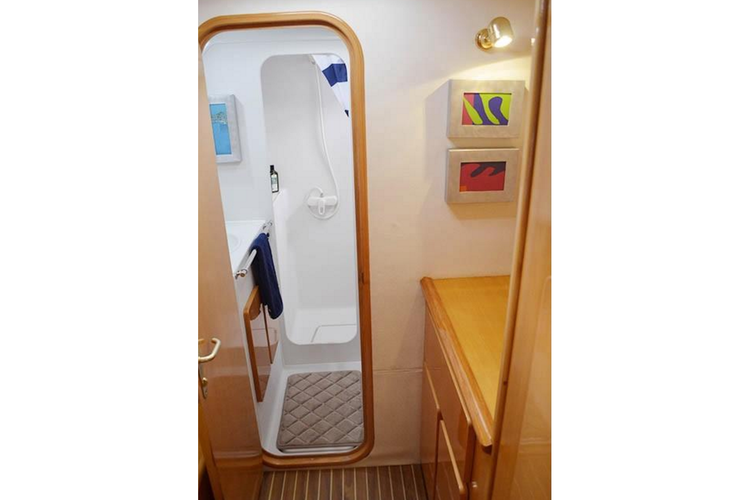 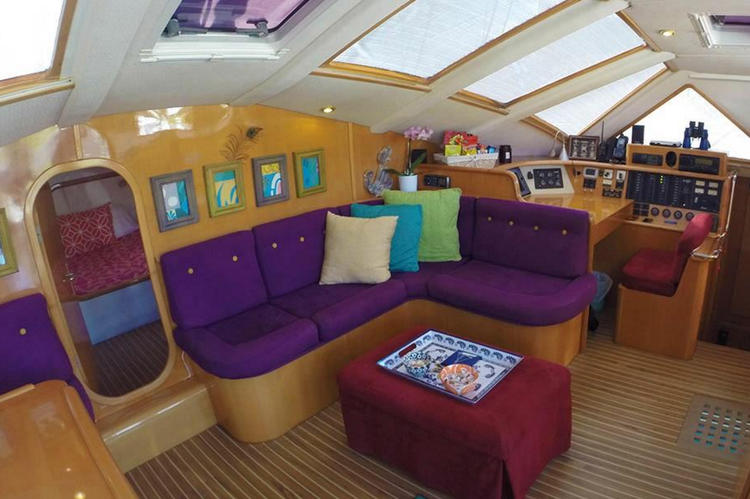 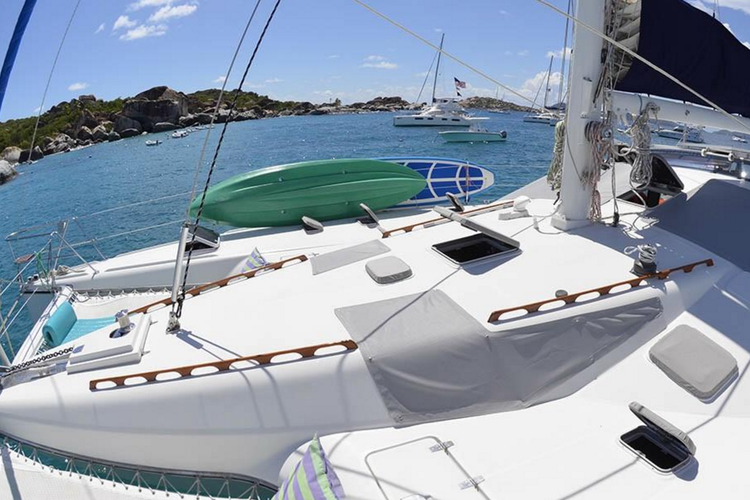 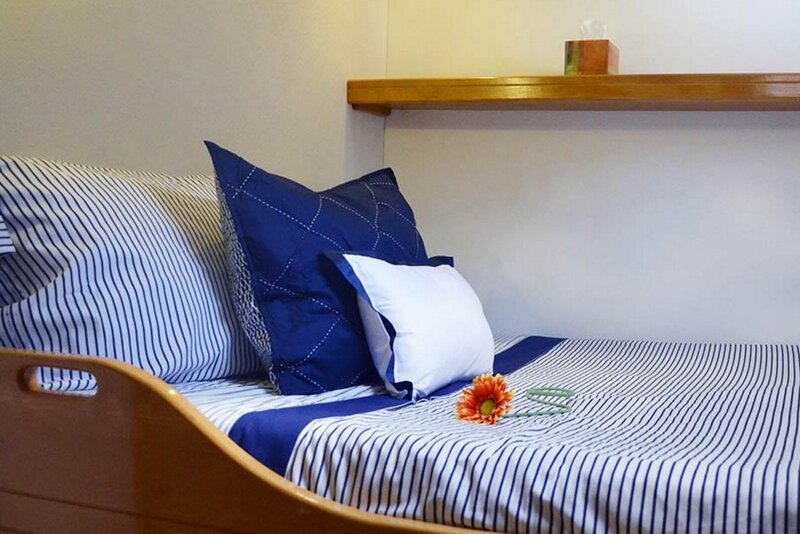 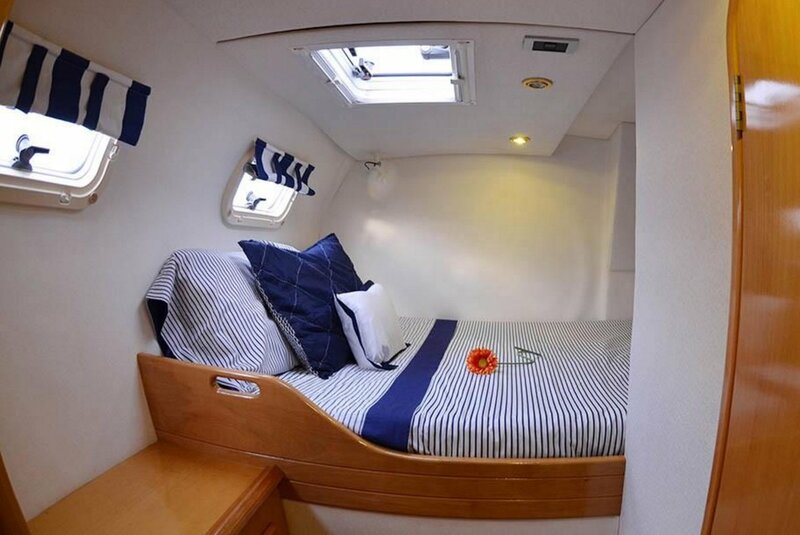 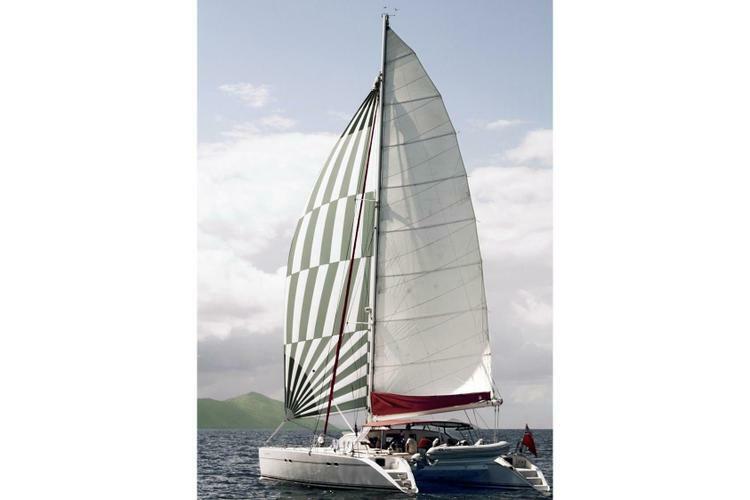 This Caribbean catamaran offers a roomy weeklong vacation in at sea in the Virgin Islands! While the other landlubbers are stuck on the individual islands, you'll have all the mobility necessary to get around to see the sights in the area, as well as a knowledgeable captain who will help you decide what's important! Add an awesome chef to the equation, and it's obvious that thi8s is the perfect charter option for you! 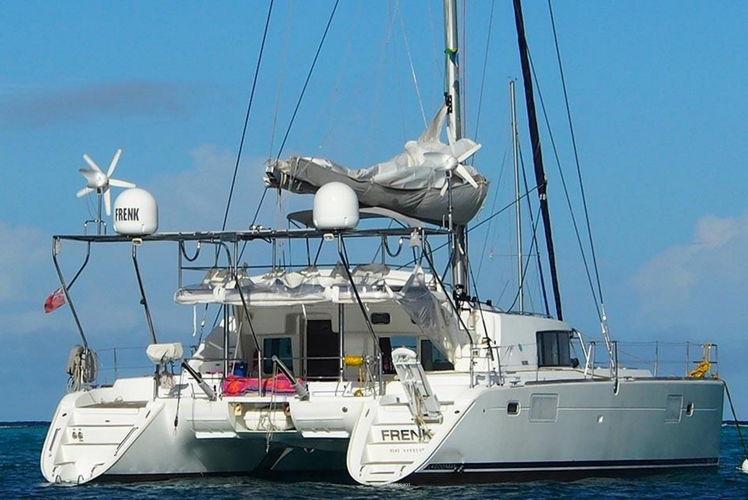 This Jeantot Marine cat is only available for multiple day charters. 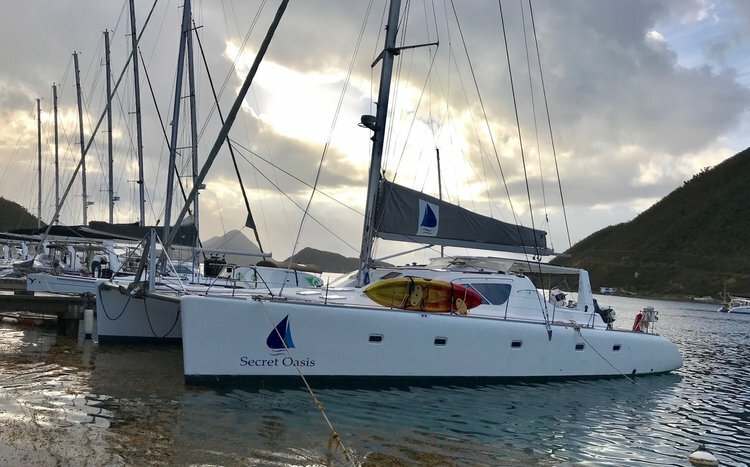 Please message for pricing and itinerary options.